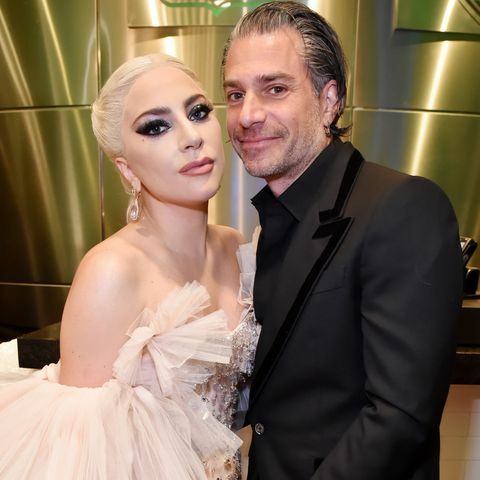 The reason behind Christian Carino and Lady Gaga: he texted too much! With Lady Gaga making a comeback in the dating game she is speculated to be enjoying a romance with Avengers actor Jeremy Renner as of late. With that being said let's explore her previous her raucous relationship with Christian Carino also shedding some light on the reason of their breakup. Gaga and her then-beau were in seventh heaven as they got engaged back in 2017, but according to a Us Weekly source, the two were in the roughest of patches while on the last days of their relationship. In the moments before they parted ways, Gaga and Christian made a public appearance with uncomfy body language which clearly indicated that something was not right in their relationship. Moreover, Gaga also received a weird ear kiss from Carino which grabbed the attention of many of the star's fans. All the guesses are proven right as sources claim he "didn’t treat Gaga very well toward the end of their [two-year] relationship." "He was jealous. He was trying to find her all the time and texted her a lot. Her friends didn’t like him either." With Gaga's recent steamy Oscar performance with Bradley Cooper, fans have been speculating that the producers of A Star Is Born really wanted the two to get together. However, that was just something called acting and no ground is to be covered there but the Shallow singer is yet to spread her romantic wings to the fullest.